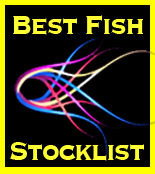 Best Fish offers you the best shopping experience possible for quality freshwater and marine fish, corals, live rock and sand, invertebrates and live plants. . . all at affordable prices. 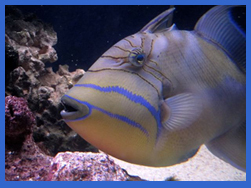 Although we provide our fish and supplies at a better price than our competitors, it is our SERVICE that we take the most pride in. If you ever need anything or have any questions, contact us.